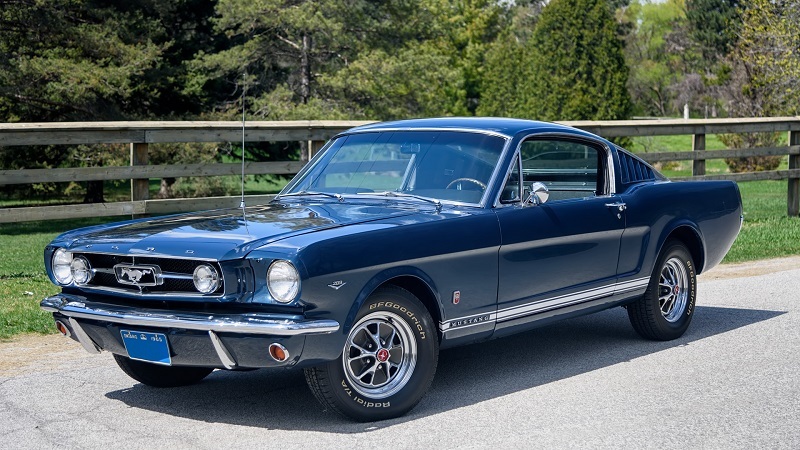 Nine million sales and 54 years after it first hit the showrooms on April 17, 1964, the Ford Mustang will finally have a place of its own, to entertain its legions of fans and bask in their adoration – The National Mustang Museum. The official groundbreaking for the museum is scheduled for July 30, 2016. The Saturday afternoon ceremony will take place in Concord, North Carolina and will be preceded by a Friday night banquet featuring guest speakers from the Mustang world. Everyone attending the groundbreaking ceremony will receive a special invitation to the Grand Opening of the National Mustang Museum, projected for the summer of 2017. 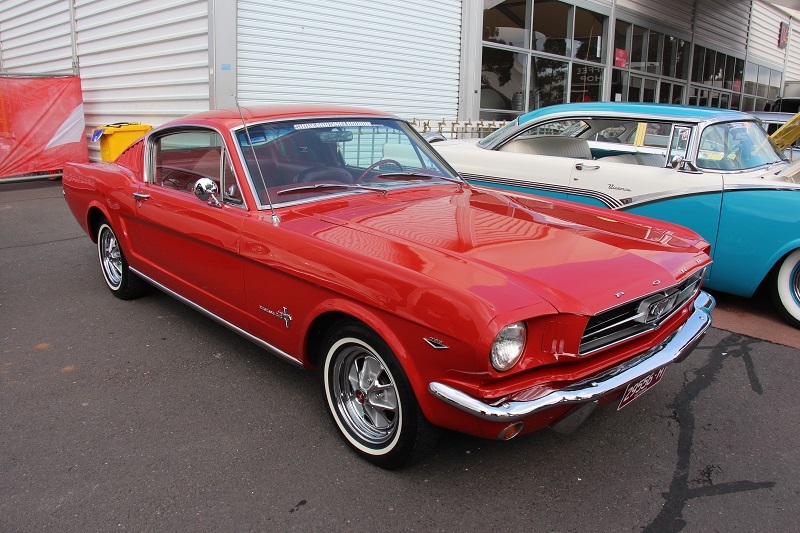 Discussion of the National Mustang Museum (NMM) took place during the Mustang’s 50th Birthday Celebration between the event’s director, Ron Bramlett, and his assistant director Steve Hall. Things remained in the “what if…” stage until a chance meeting between Hall and Donna Carpenter, head of the Cabarrus County Convention and Visitors Bureau (CCCVB) in December of 2015. Ms. Carpenter assured Hall that the CCCVB would support the museum if it were located in Cabarrus County. Ron Bramlett is a 10-year member of the Mustang Club of America (MCA) and is a principal in Mustangs Plus, a supplier of Mustang restoration parts, aftermarket parts, and accessories. Steve Hall is a director of Down the Road Marketing and handles much of MCA’s marketing, including the “Mustang Express” email newsletter. Bramlett and Hall formulated a concrete business plan and conducted their due diligence for their business model before taking the project public. There is also a plan to use Mustang-related driving events around the country, as well as various events at the museum, to help benefit the museum. A couple of yearly Mustang gatherings are in the planning stage. 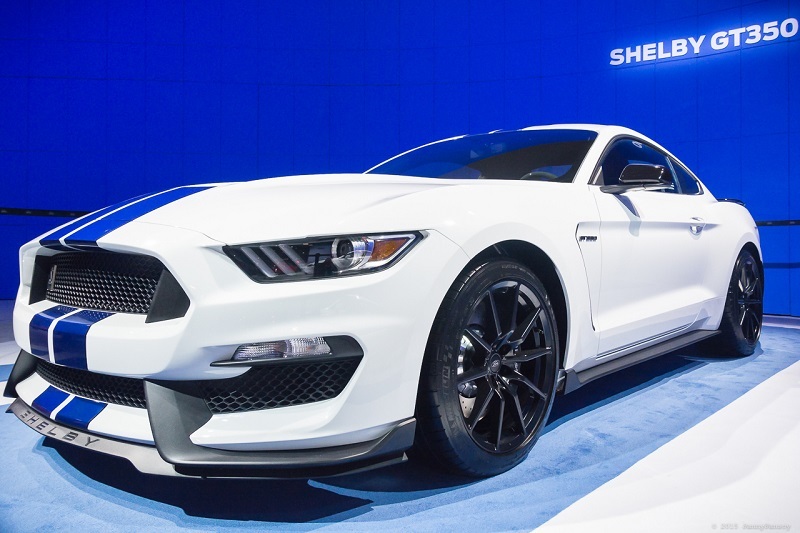 One of the events will be scheduled for National Mustang Day, which is on April 17 every year. For all of the latest information and to sign up for the museum’s email newsletter, please visit the National Mustang Museum website.